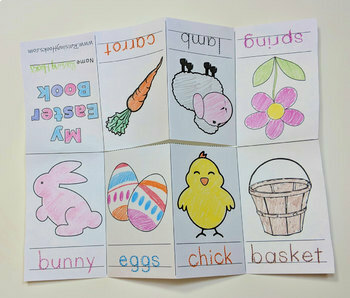 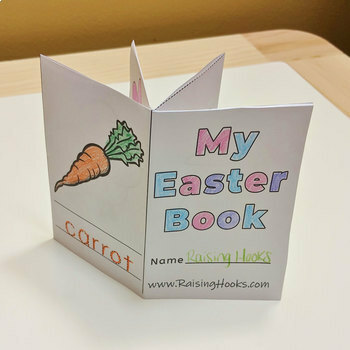 A printable mini book to color Easter pictures and trace Easter words. 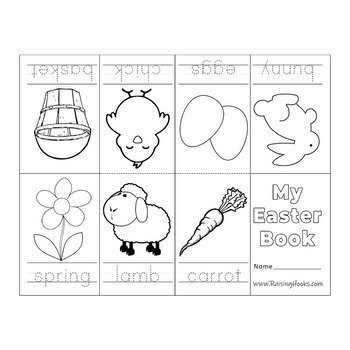 Perfect for learning to write, read and develop fine motor skills. 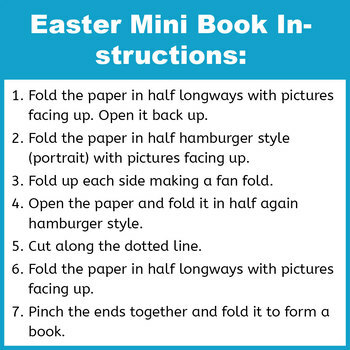 Instructions page included.